SHABA GREEN Peace Fleece 2 ply 70% wool: 30% mohair worsted weight yarn. Spun at a USA mill. 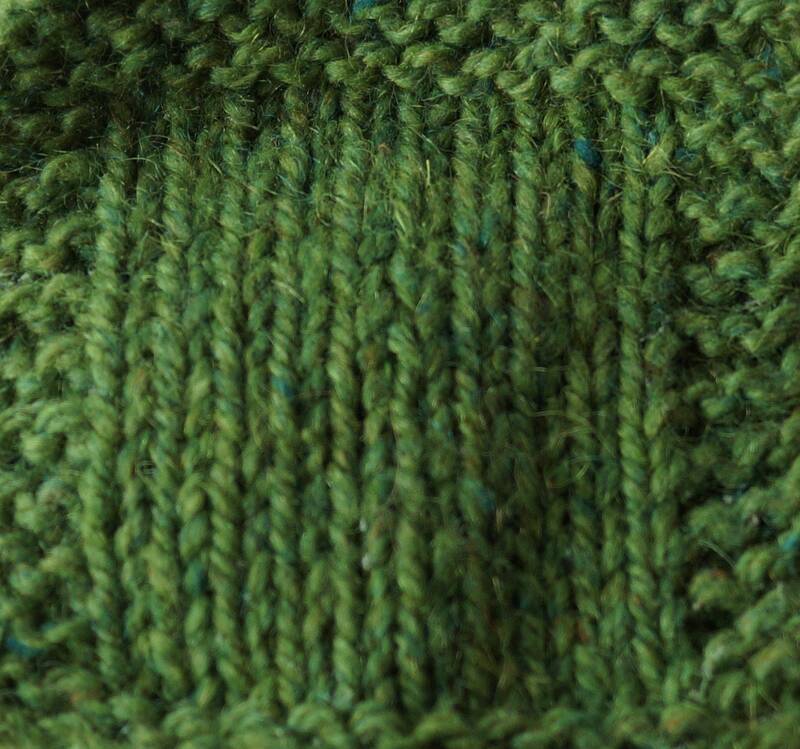 Suggest washing prior to using to get a more accurate stitch gauge. Will also wash out carding and spinning oils. FYI- Shaba is a Russian frog character.